The unfortunate part about this concept is that the “After” side of the truck now looks like most “Before” shots and the “Before” looks better than the dated “After”. It’s rather too bad that it couldn’t easily be returned to its “Before” looks with the “After” mechanicals. 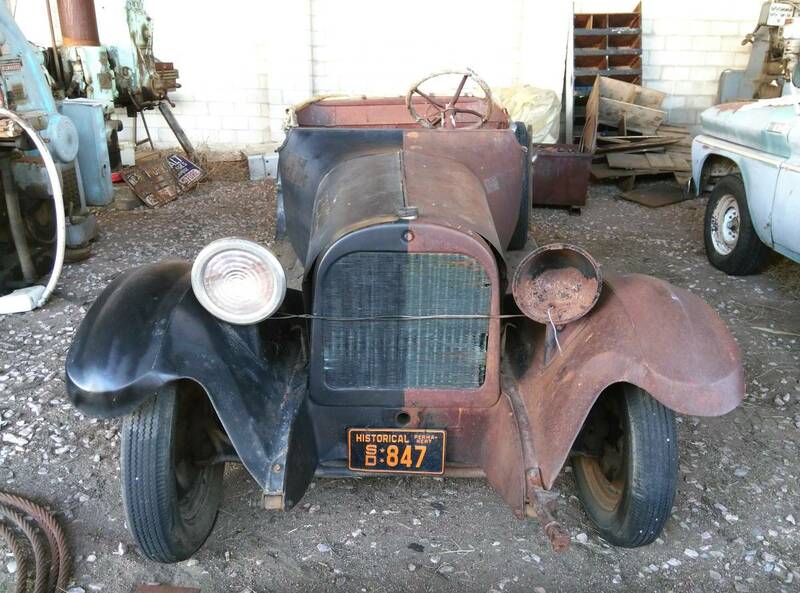 No matter, this 97-year-old relic would be a hellaciously cool farm truck or work vehicle. 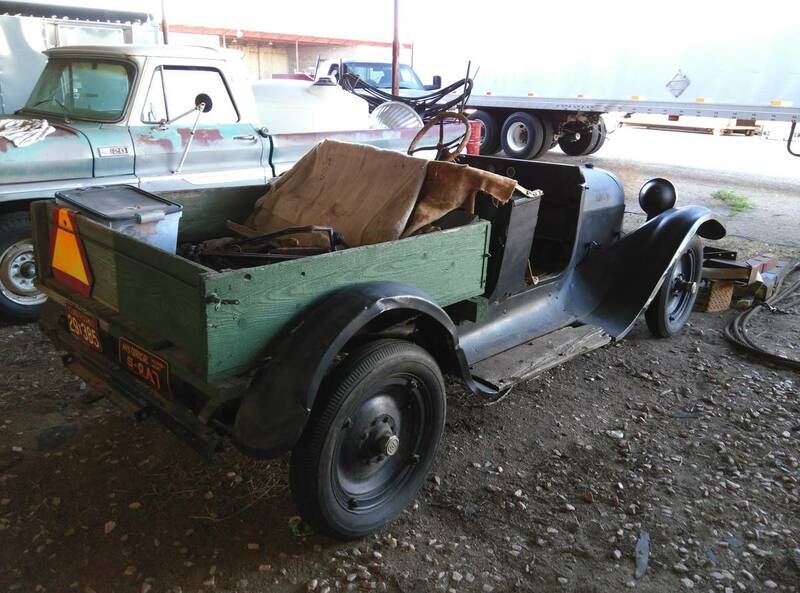 Find this 1919 Dodge Brothers Model 30 Pickup for sale in Western Nebraska for $2,800. This post is part of DT's 2016 Birthday Celebration of 100 cars; enjoy the ride! It’s all kind of lost on us now but the Dodge Model 30 had many innovations not present on many cars of the era. For example, the valves were lubricated in a closed system, as opposed to spraying a mist of rendered tallow (or whatever you chose to run as a lubricant back in the day) on all the hot parts of the engine. I know that it sounds like a negative not to have a trail of bacon scent following you but you’ll have to trust me on this one. Poor guy. Guess he could only afford one headlamp.